and connect with other kids. 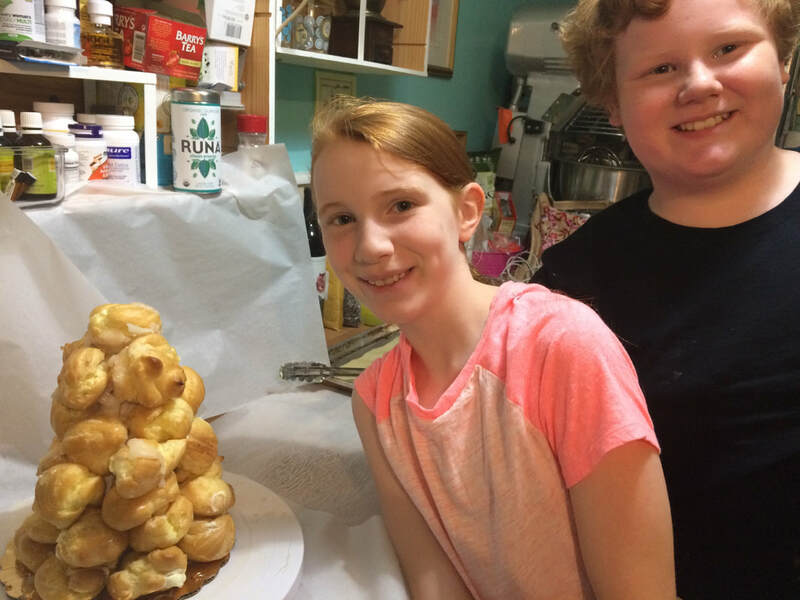 ​All classes are held in my home bakery and are hands-on. *Once you start there will be no refund if a class is missed. 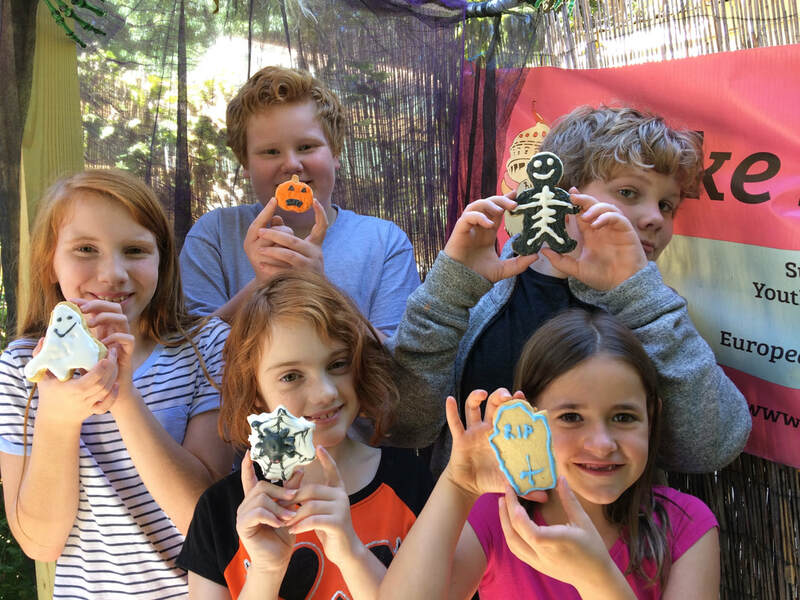 ​Bake Austin is offering an ongoing baking class series for homeschoolers ages 8 and up. As I work with the kids, I will learn what they would like to learn to bake, but we will start with the basics. You can look at the photos on my website or my Facebook page to see what awesome things the kids and I create in our camps and classes! You have options for signing up. "Chef Pascal has not only a gift for stellar baking, but also for creating a special place for students to feel comfortable and confident in their work. So grateful!!" 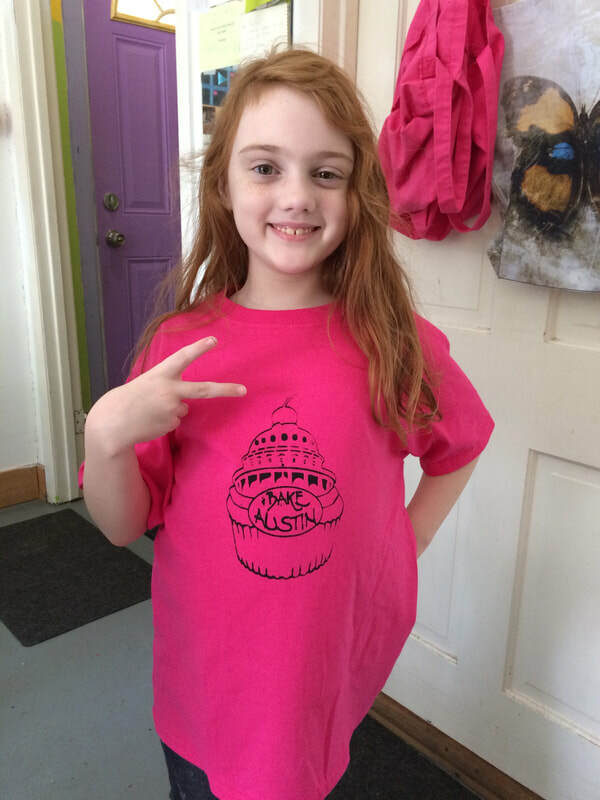 - Paula D.
"We LOVE Bake Austin! As homeschoolers we are constantly looking for new experiences and opportunities to make new friends. Chef Pascal's classes were recommended to us and we jumped in. My 8yo absolutely LOVED it! And what a bargain: $200 for a 5-session class, four hours per class makes it $10/hour! You can't get a babysitter for that! 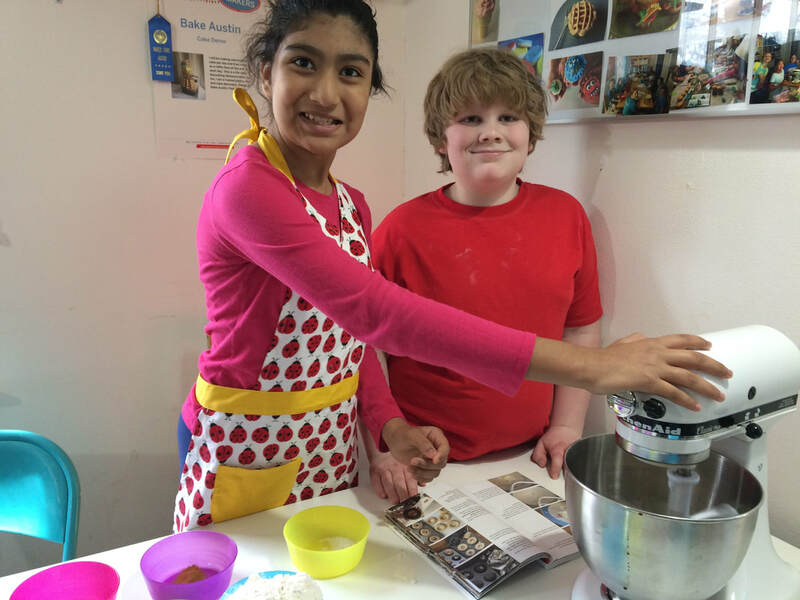 Plus the kids learn kitchen skills, life skills, math, science, AND they bring home samples of what they've made! On top of all that, any time I've been late to pick up my daughter she is happily helping clean up. Chef Pascal is just WONDERFUL! We are repeat customers, and I HIGHLY recommend her classes!" -Katy M.
"Bake Austin is a wonderful place run by my sweet friend Pascal. She teaches baking classes for all ages and does parties too. S. takes her homeschool class at least once per semester. 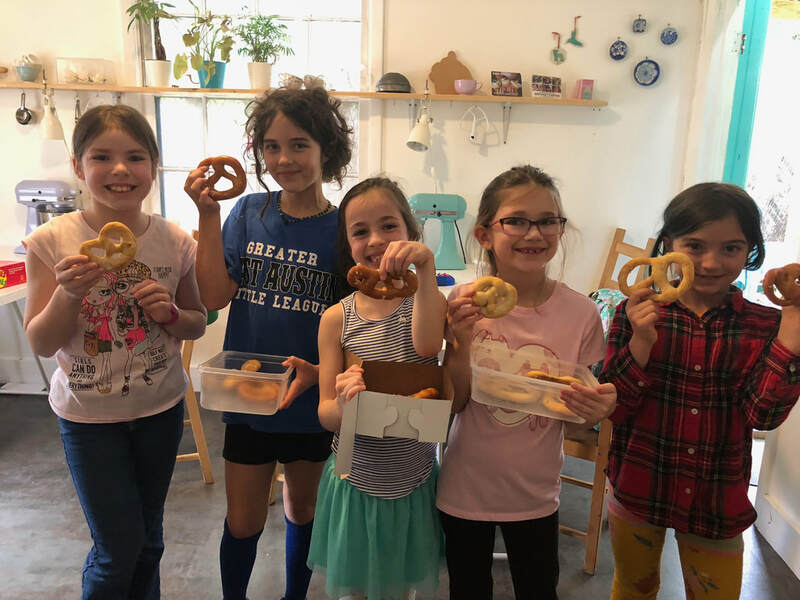 Whatever the kids (or adults, depending on the class) bake that particular day, they get to bring some home. It’s such a great class...S. learns math, science, life skills...it’s one of our favorite homeschool classes to take." -Katy M.